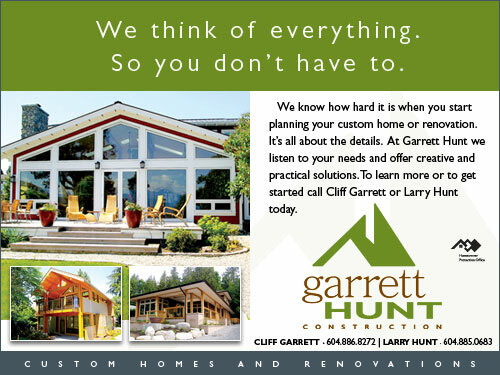 This is a Sunshine Coast BC Business Directory of Sechelt Building Contractors, Renovators and Home Builders. All located in Sechelt BC on the Sunshine Coast. 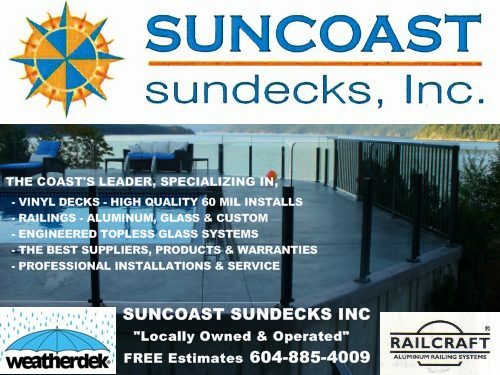 If you are looking for a building contractor or renovator in another Sunshine Coast BC community, be sure to check the other Service Directories from the Sunshinecoast homepage.